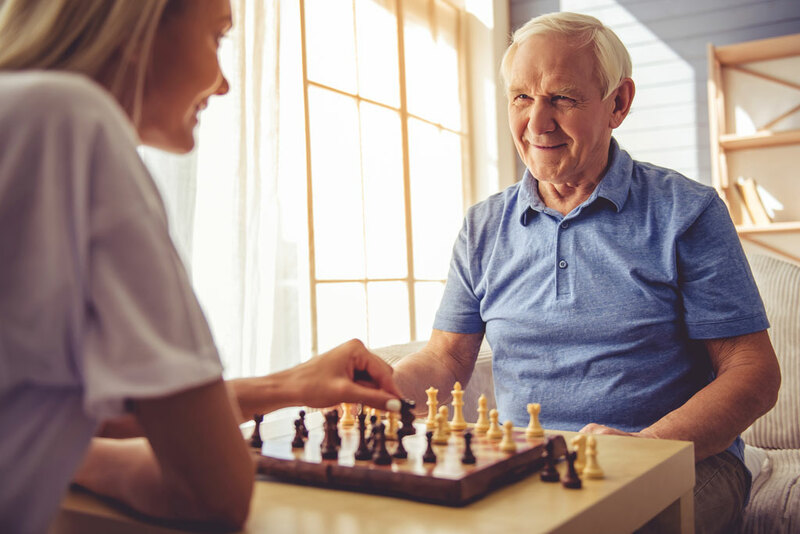 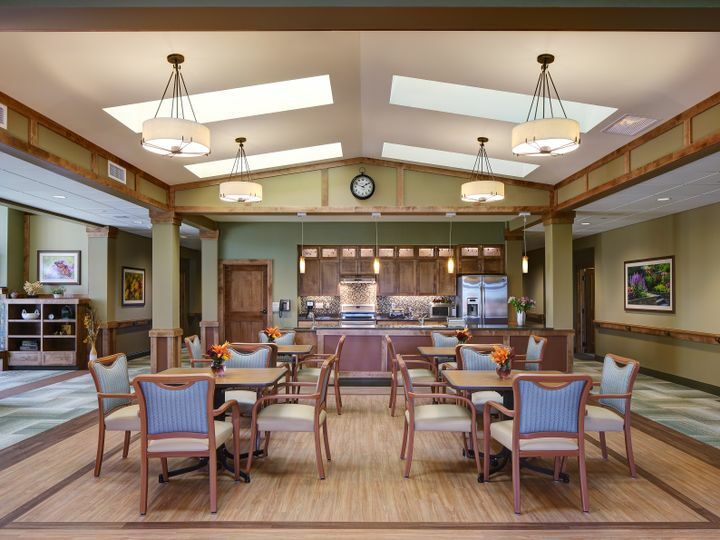 Our CBRF memory care homes – quaint, comfortable and welcoming – will give you peace of mind that your loved one feels safe in a familiar, yet energizing environment. 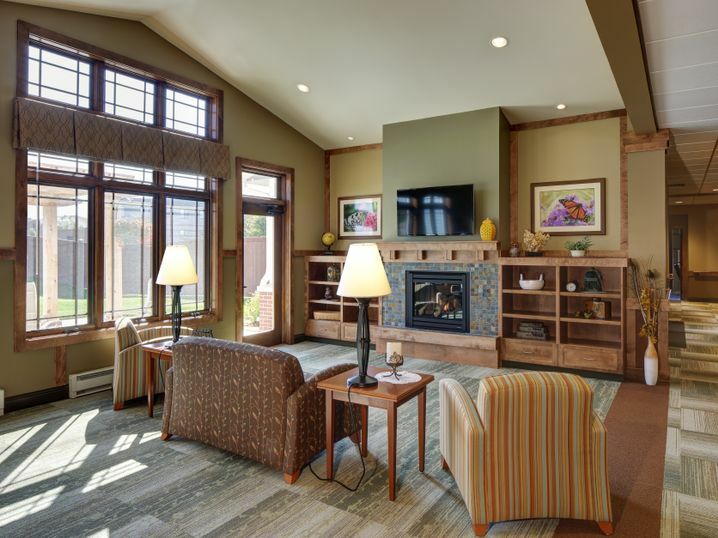 Our homes are designed purposefully for elders who live with Alzheimer's or dementia. 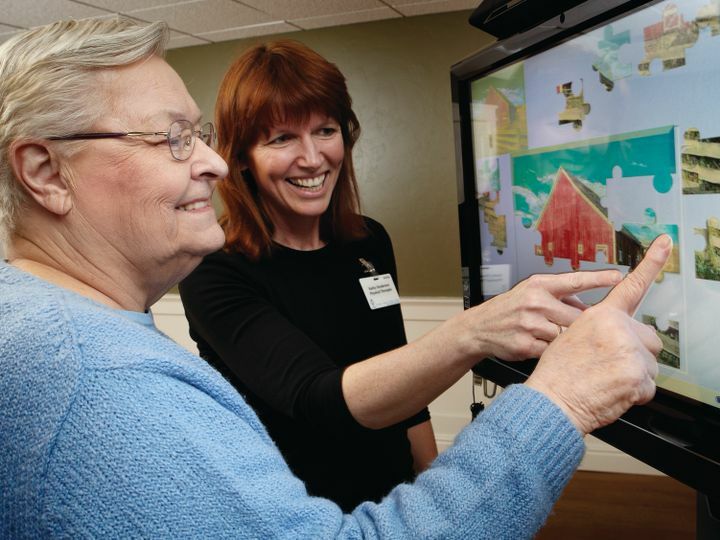 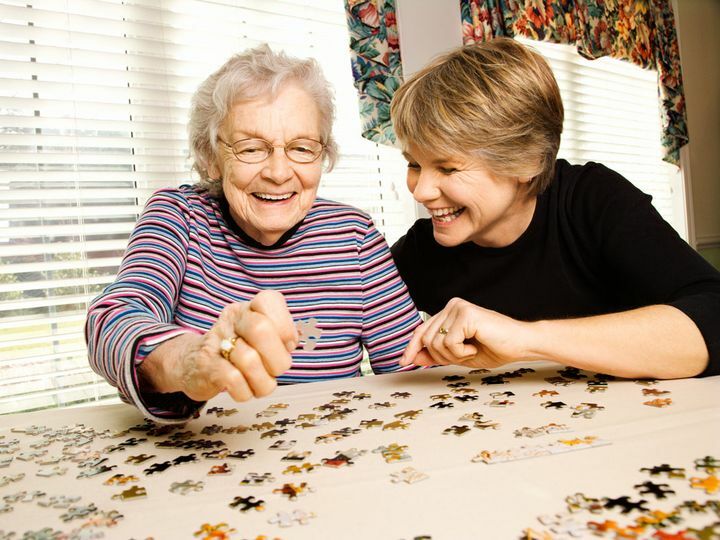 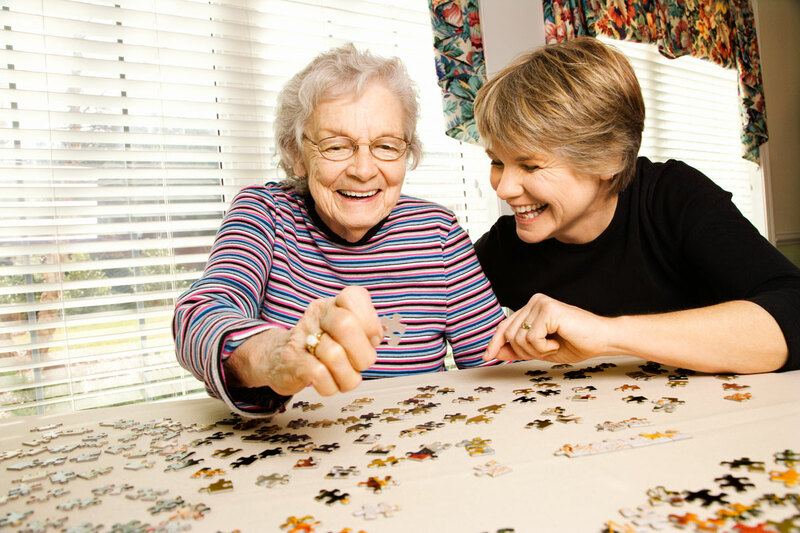 Residents receive assistance that supports their optimum quality of life. 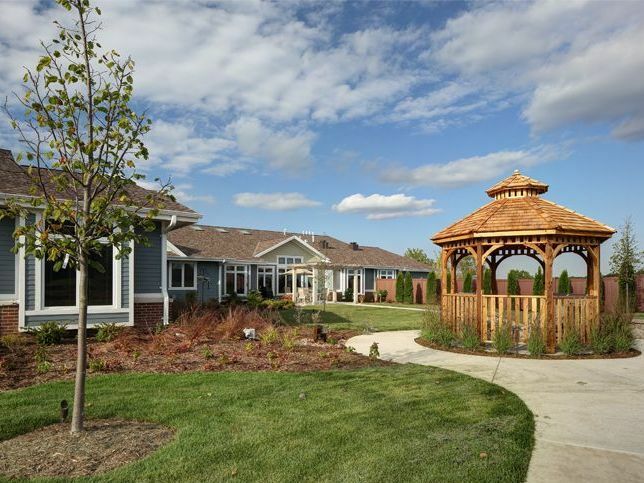 Our memory care homes in Mukwonago, New Berlin and Waukesha feature a traditional home-like setting, each featuring 24 bedrooms with private half-bathrooms. 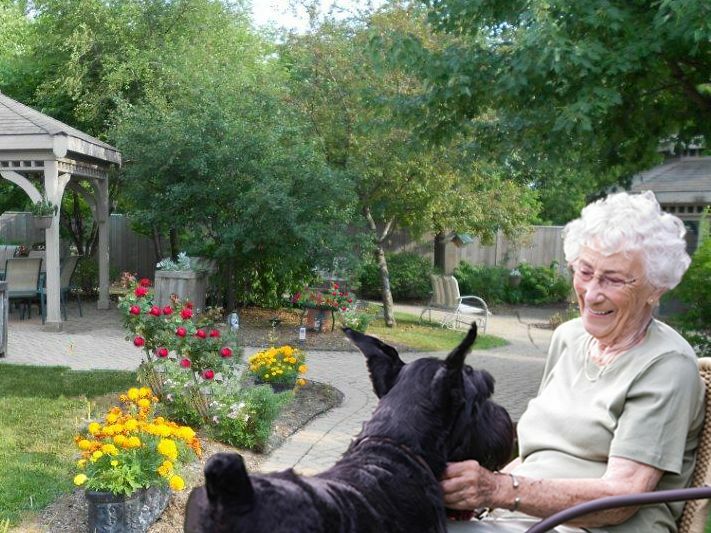 As an Eden Alternative home, we celebrate each of our resident’s individuality and cater to their unique interests, passions and abilities. 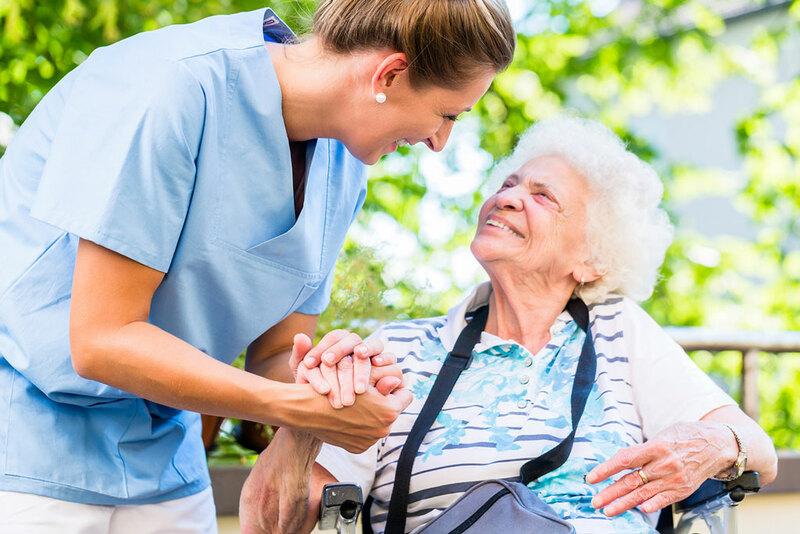 With that in mind, you’ll find activities programs here catered to the individual, and a culture that empowers the spirit. 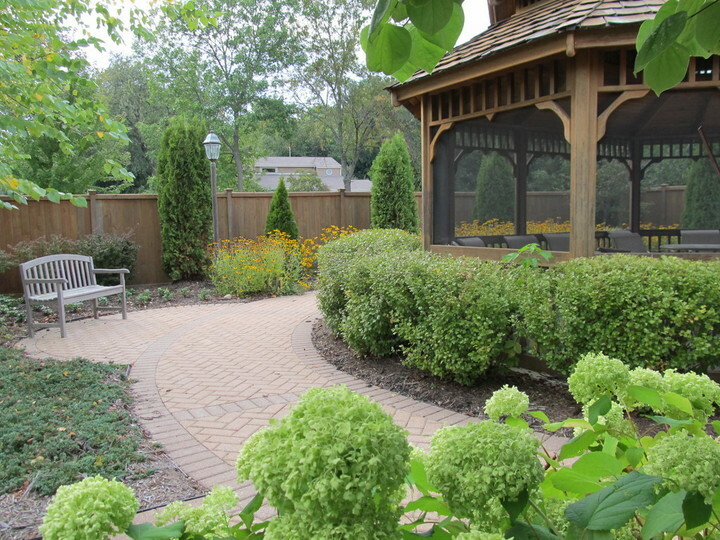 Beautiful enclosed gardens, complete with walking paths and patio areas, provide an opportunity to enjoy the outdoors safely.